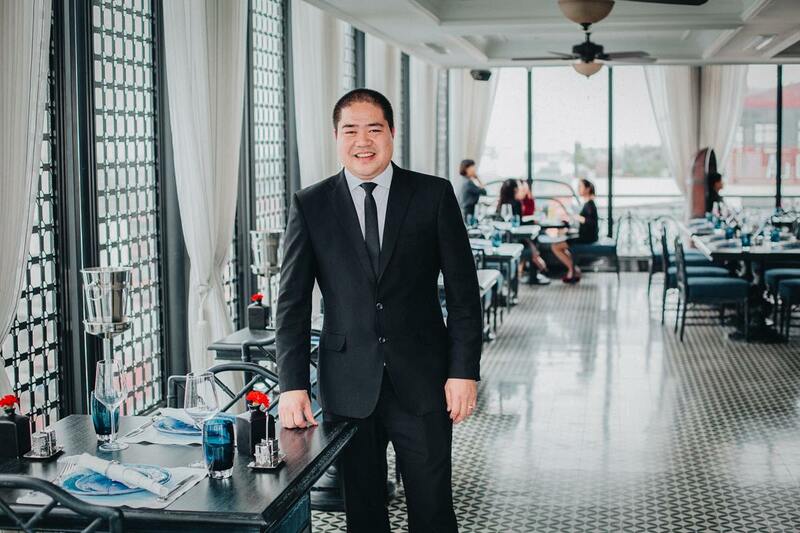 Elegance Hospitality Group’s General Manager for the Hanoi region, Chu Van Binh, has been living in the nation’s capital since 1999. 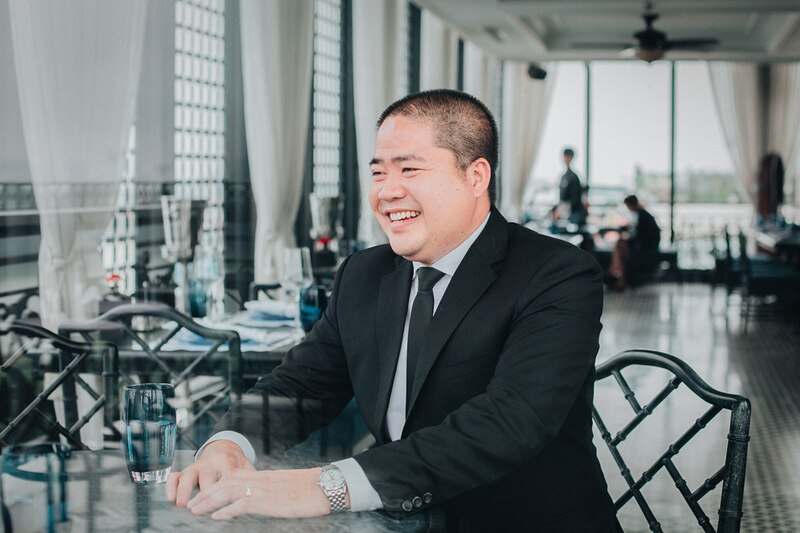 Starting his career as an English translator, Binh didn’t plan on pursuing a career in hospitality. 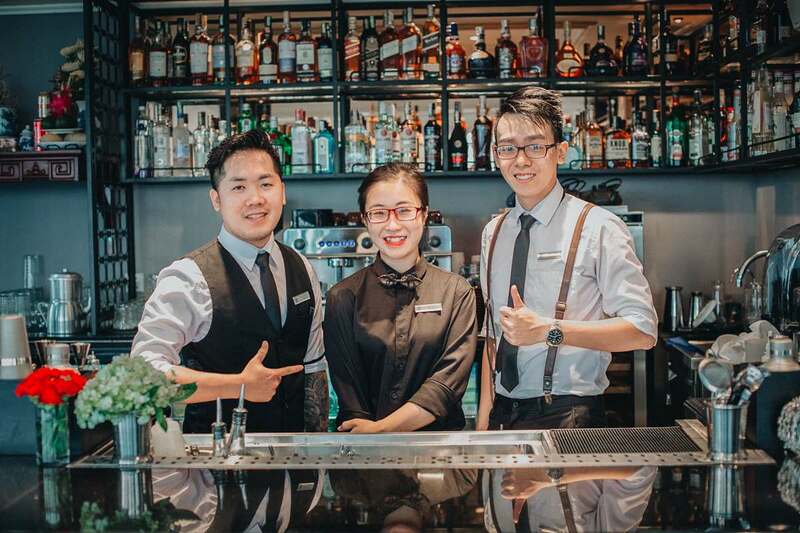 But the rapid growth of the industry and the unique boutique approach adopted by Elegance Hospitality Group has resulted in a highly successful career with the company spanning ten years and counting. 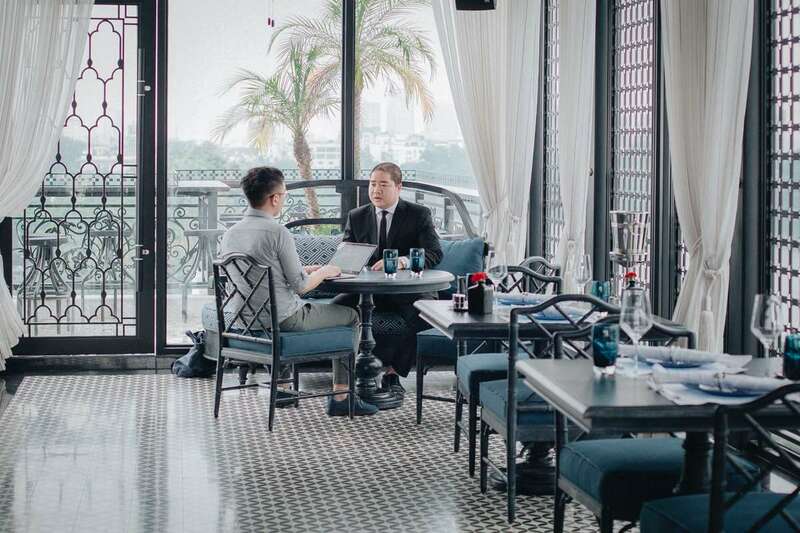 The hospitality group has recently opened their seventh establishment—the Hanoi La Siesta Central Hotel. 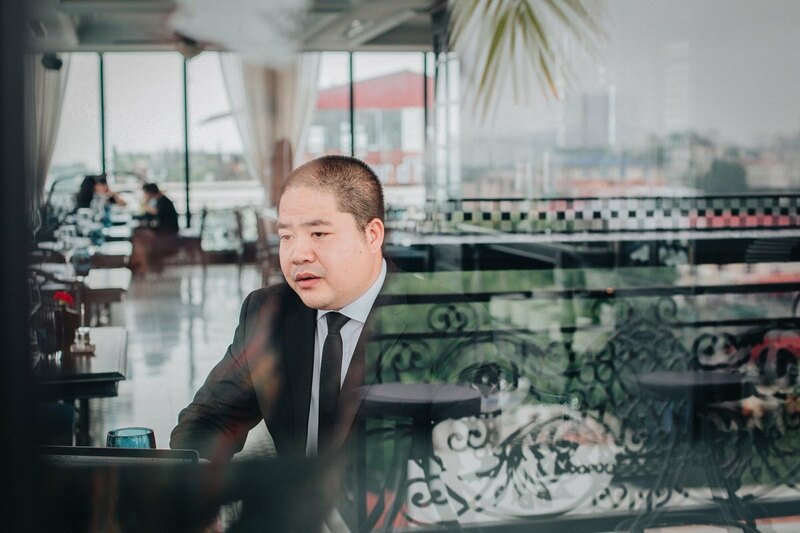 So, we met with Binh to better understand the vision of the Vietnamese brand, while also learning about the scope of his work with the company. 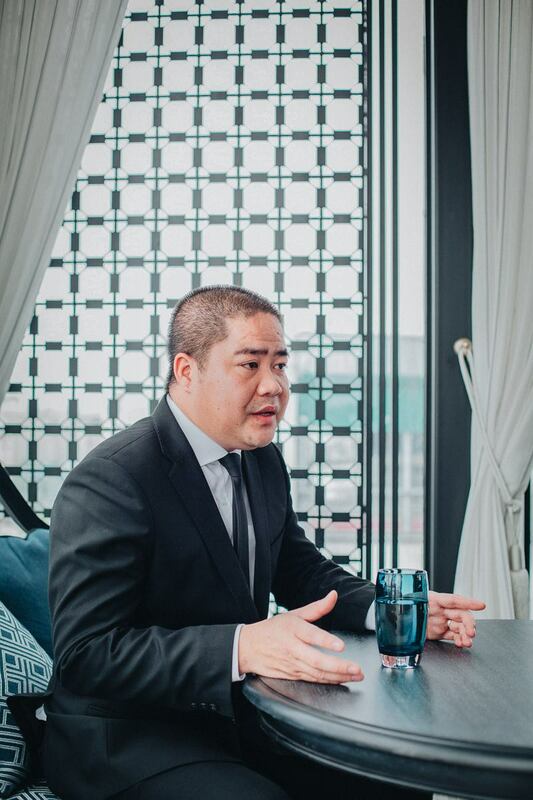 During our sit down he filled Vietcetera in on what steps Vietnam needs to take to strengthen their international brand as a desired travel destination, and what it takes to make it in such a competitive industry. Ten years at any company is a long time. What encouraged you to stay with EHG for so long? In early 2000, Mr. Do Van Dan opened the group’s first hotel. Initially, my vision for my role wasn’t that long-term. At first, I had planned to stay for just a few months because my preferred career path was as an English interpreter. But very quickly, I fell in love with hospitality and working with Mr. Dan. He gave our team a clear vision and strategy to expand sustainably. After a series of opportunities, I was promoted and then decided to stay on board for the long haul. 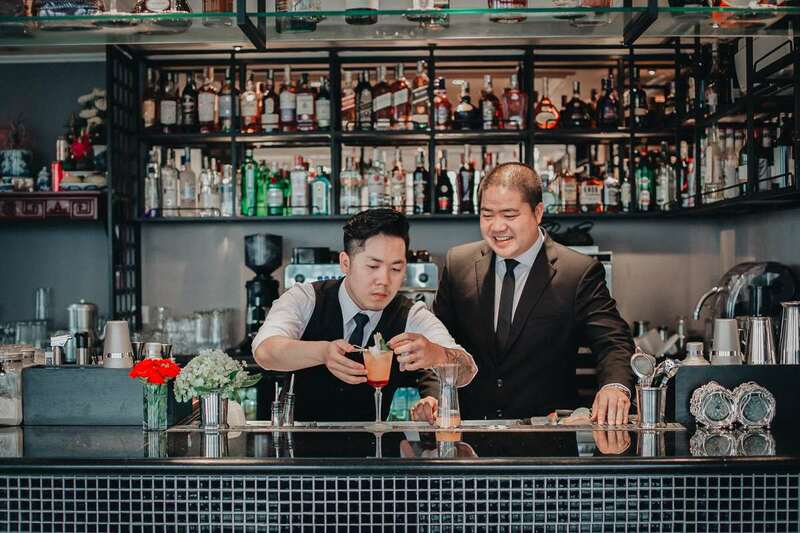 Having the chance to see this homegrown Vietnamese hospitality group become a trendsetter in Hanoi and around Vietnam has been a privilege in itself. The group’s Hanoi La Siesta Hotel & Spa property was listed as the eighth best hotel in the world on TripAdvisor. Even after a competitive decade in the Hanoi hotel market, we’ve been able to maintain our high ranking and our noteworthy reputation. Our focus on customer service and our investment in world-class facilities has been proved to be fruitful. Now, our goal is to continually adapt and improve our customer service standards to become a stronger international brand. These efforts are most evident with the opening of our newest property, the Hanoi La Siesta Central Hotel. It’s like raising a newborn child. We’re hoping to draw on all the experiences we’ve encountered along the way and apply them to our new location in an effective manner. What else are you doing to differentiate yourselves from the competition? At Elegance Hospitality Group, we want to focus on our staff specifically. Many of them have been with us for seven to ten years. Why? Because we go out of our way to treat them well. We’ve built a robust internal training program—one that we continually improve based on our ongoing experiences. We try to develop our own efficient methods, rather than rely on existing processes. Our business plan is also quite different since we are focused on a boutique-style environment and we have to adapt our training program for that particular context. In a way, our own workforce is also a customer. If we respect our staff and provide them with fair opportunities, they will treat our guests with the same level of respect. Our staff retention strategy is to rotate personnel throughout our different hotels. This helps keep the environment fresh while maintaining training standards and processes. Before a hotel opens, we usually begin recruiting two-to-three months in advance. Once the hotel is officially launched, we can start to rotate the existing staff. Today, we have five properties in Hanoi and one in Hoi An. The newest Hoi An location covers 15,000 square meters and has more than 100 rooms. Recently, Elegance Hospitality Group hired a few foreigners to add a bit more international flair to our team. Previously, we had been entirely staffed by Vietnamese. One of our new team members is from New Zealand and he’s managing the new resort in Hoi An. We haven’t employed any Viet Kieus yet, but that may change in the future. What’s next for Elegance Hospitality Group? Within the next year, we plan to open two more hotels in Hanoi’s Old Quarter, each with around 50-60 rooms. Our key criteria is location and we always have full ownership of all our properties to ensure the best possible management. What will it take to bring Vietnam’s travel brand to the same level as other Southeast Asian countries? Thailand has been the region’s hospitality leader for a long time. Their travel brand has a clear strategy and vision. They have been able to adapt to customer changes and needs. For Vietnam, there is lots of work to be done. Basic travel criteria like obtaining a visa is still relatively difficult, although it’s been improving with the introduction of short-term exemptions for citizens of some countries. We also need to do a better job advertising our country—especially its natural beauty and scenery. We need more exposure from international channels like the BBC and The New York Times. With that being said, we also want to develop tourism sustainability so that we can continue to welcome more guests without sacrificing anything in the process. It’s been reported that Vietnam has a 6% return rate for first-time visitors, compared to Thailand’s 55%. What are some reasons for such a low return rate? Additionally, other cities in Southeast Asia such as Kuala Lumpur, Singapore, and Bangkok have direct flights from major hubs around the world. Vietnam however, still lacks regular flights from lots of the same places. This means travelers have to endure layovers in other countries before reaching Vietnam. Extended transit times are a big issue for many travelers and it hurts our brand as a world destination. We need to encourage Vietnam’s airlines to open more direct routes for international destinations. There’s also a misconception among prospective travelers that Vietnam is a third-world country. These kinds of stereotypes are hard to escape and in that regard, we have our work cut out for us. What are the biggest reasons people are returning to Vietnam? What is it about the country’s brand that brings people back? Vietnamese people are considered warm, friendly and open. Most are very approachable and are happy to help. And of course, we can’t forget Vietnam’s landscape. Vietnam has some beautiful scenery with many recognized UNESCO sites like My Son, Phong Nha-Ke Bang National Park, and Halong Bay. And because we have to ask, what do you always want to see in an ideal hotel room? Facilities are always my first priority. And of course, I need a comfortable bed with good linen. Those are the first two things I notice. I also prefer a good-sized hotel room—and a nice view is always a plus.